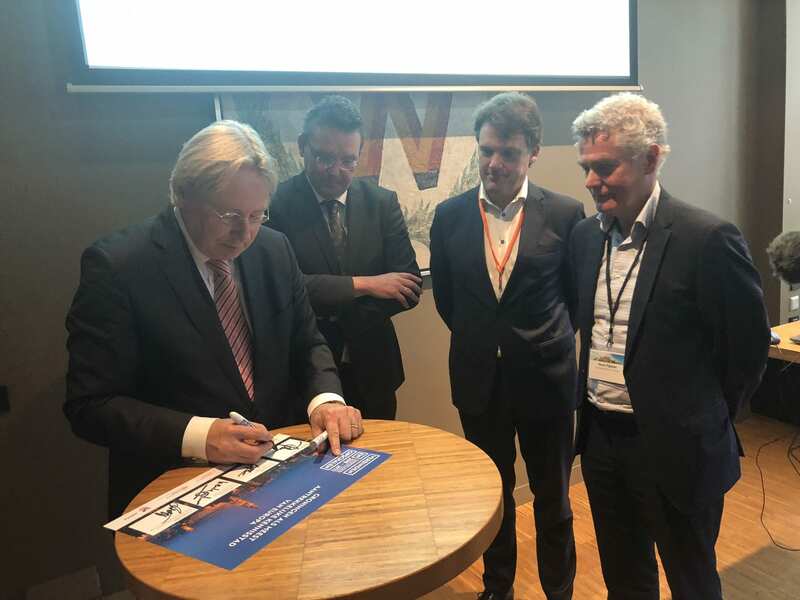 During the signing of the new version of the Accord of Groningen, local academic, business and government leaders recommitted to ensuring that Groningen becomes the best expertise hub in Europe. The ceremony, which was held on Monday afternoon at the Grand Café Prinsenhof in Groningen, commemorated the signing of a newly formulated accord among the academic institutions and regional governments in the north. The parties participating in the accord are the municipality of Groningen, the province of Groningen, the University of Groningen, and Hanze University of Applied Sciences and UMCG.  The five institutions have been working together for ten years toward the goal of further developing Groningen’s profile as a hub for academic and business expertise and innovation. On Monday, the parties came together to renew their commitment to that objective and signed a strategic plan, “Connecting and Scaling Up”, for 2018 through 2022. According to Groningen mayor Peter den Oudsten, the Accord of Groningen has yielded tangible results in the past decade, including Zernike Campus Groningen and the International Welcome Center North [Editorial note: The Northern Times is also made possible in part through the Accord of Groningen]. Den Oudsten praised the collaborative efforts of the academic institutions and local governments, but noted the importance of ensuring that vocation education and local businesses are also involved in that success. Jouke de Vries, the new president of the University of Groningen, drew a comparison between Groningen and the Chinese city of Shanghai in terms of its dynamic growth in recent years. De Vries, who is originally from Friesland and was until recently the dean of Campus Fryslân, was quick to add that Groningen is a part of the wider region of the north, and that input from the knowledge institutions in Friesland and Drenthe was also very valuable.